Megan’s set was highlighted by her beautiful whistling version of “La Vie En Rose,” a song written by Édith Piaf. Megan has been gaining more attention, as mentioned in the video below, as she was just ranked as the 3rd best solo performer in the Region in back to back years by Revue West Michigan. 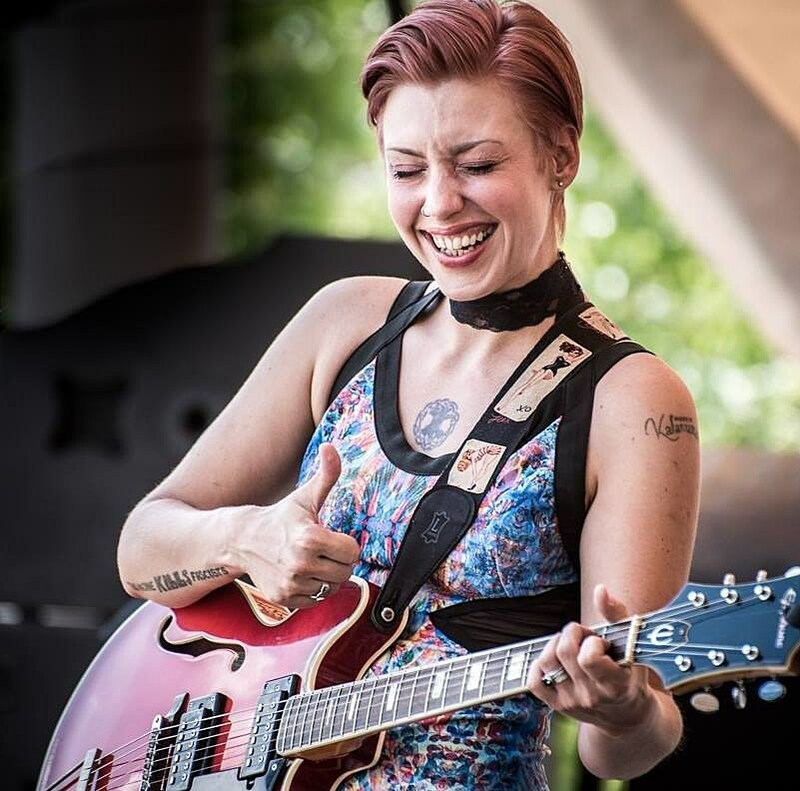 If you want to see Megan play, she’ll be at the Tabor Hill Winery on Friday August 17th at 3 p.m, as apposed to the original date given of August 10th.